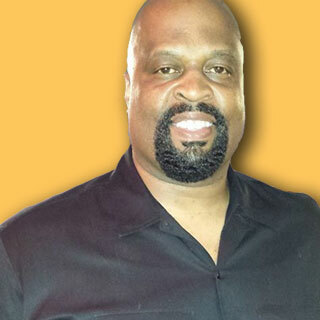 Banneker is a watch and clock manufacturing company founded in 2003 by Derrick Holmes. 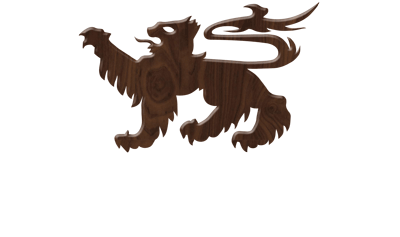 The watch and clock offerings of the company are differentiated in the marketplace by virtue of a unique design feature that connects us to our legendary namesake. Benjamin Banneker (1731-1806) was a free African American astronomer, inventor, mathematician, surveyor, almanac author, and farmer. The companies mission is to help educate people about Banneker’s many amazing achievements in order to inspire creativity among today’s population and bring attention to math, the sciences, and careers in technology. The historic contribution that aligns us with this man of genius is outlined below. At the age of twenty-one, Benjamin met a man named Josef Levi who showed him a pocket watch. Banneker was so fascinated that Levi gave him the watch. He studied how it worked, drew a picture of it, and made mathematical calculations for the parts. He worked on building a clock for two years. In 1753, it was completed. It was made entirely of wood and he had carved the gears by hand. This was the first working clock built in the United States. For more than fifty years, the clock struck every hour until it was destroyed in a mysterious fire on the day of his funeral. Banneker’s writings, research, and life’s work were also lost in the fire and consequently, his many great accomplishments seemed to be forgotten over time. 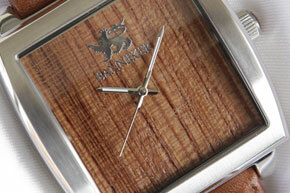 The company pays homage to Benjamin Banneker by Integrating luxury woods into every watch and clock design. The timepieces provoke conversation and provide a chance to help share the story of Benjamin Banneker. Banneker is excited to present new and exciting watches along with some updates to our most popular designs from the past. We are committed to providing a high-quality timepiece that is unique and one-of-a-kind as all wood grains and patterns are slightly different. No two watches are exactly the same and no other watch available today shares the same connection to history. Putting on a Banneker should inspire a sense of pride, it’s a reminder of what you can do if you fully apply yourself, and it’s a chance to share the Banneker story with someone who may have never heard it before and watch as their jaw drops to the floor in amazement that they have gone their whole lives and never really knew the story of Benjamin Banneker. To reinvent the inventive spirit in the hearts and minds of people everywhere and help them realize the genius that each one of them posses.The story of Benjamin Banneker needs to be told and will inspire many who learn of his great achievements for the first time. By educating people about the power they posses at a young age we hope to bring attention to math, the sciences, and careers in technology. 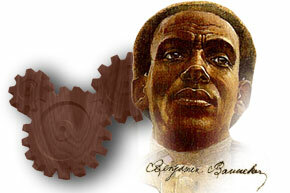 Our goal is to inspire a sense a pride and purpose every time someone sees a Banneker timepiece. You can be proud to wear a Banneker watch and we hope you will be as excited to share the story as we are. 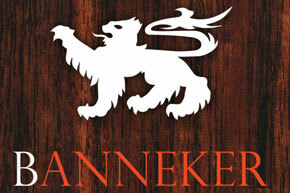 Founded Banneker in 2003 after previously founding a watch company named Marquee. 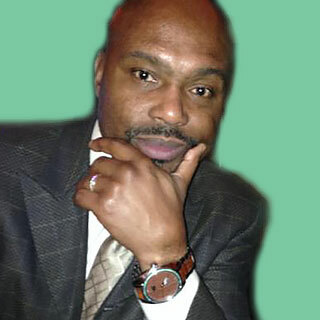 Derrick provides the vision and inspiration necessary to lead Banneker and also serves as the Lead Designer when it comes to creating new watch styles and designs. NBA Legend and a member of the Banneker team since 2007. Tim has had a longtime interest in watch collecting and brings his expertise and vision to Banneker where he helps provide leadership and direction. 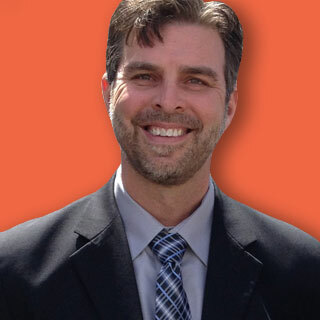 Has worked with Banneker since 2005, full time since 2011. Works closely with CEO to help shape the vision and direction of the company and manage the day-to-day operations while overseeing advertising and marketing and assisting in establishing strategic partnerships.